Experience an iconic Fijian ceremony by sharing a cupful of kava with the local elders. 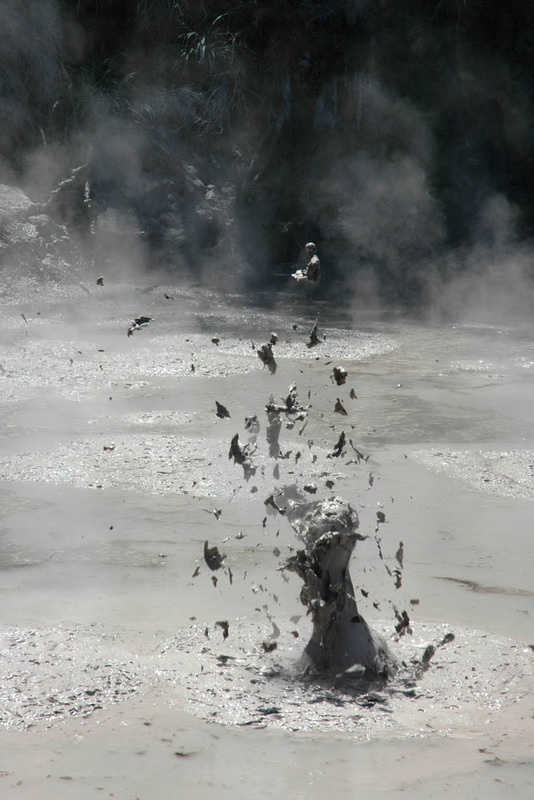 Mineral-rich mud pools of Nadi in Fiji. Head for a relaxing spa treatment when it rains in Fiji. Shopaholics should check out the Flea Market on Rodwell Road in Fiji, pick up some tapa cloth as souvenirs. When the rain banishes the sun behind the clouds, never fear, there’s still a range of activities to keep you entertained on this fun island. One of Fiji’s best spas can be found at the InterContinental Fiji Golf Resort and Spa on the Coral Coast. 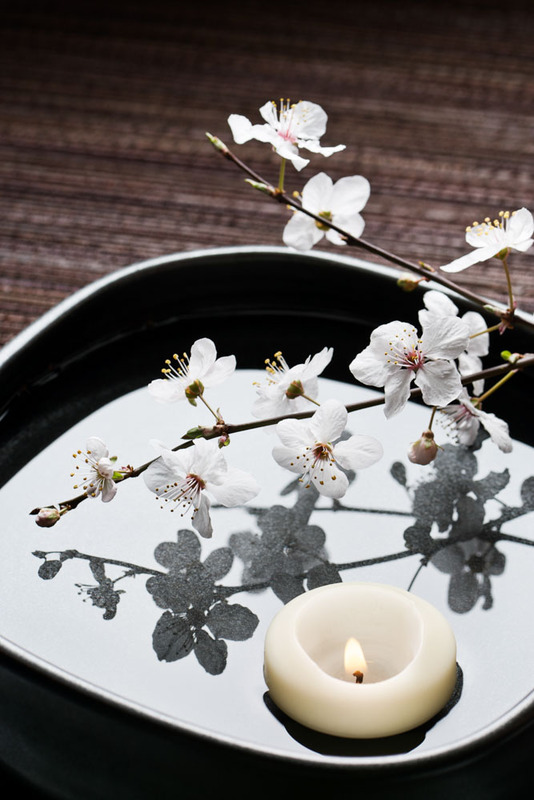 Try a signature ritual, such as a warm shell massage, the aquatherapy centre, or a relaxing treatment in a beachside cabana. Head to the Flavours of Fiji Cooking School on Denarau Island to learn how to bring the tropical Fijian and Indian flavours back home. You can combine your ‘Kaiviti Magiti’ class (or ‘local feast’) with a market tour to buy the ingredients used in the dishes. Back at the school you’ll get your own MasterChef-style modern cooking station to cook up an eight-course extravaganza of homestyle Fijian dishes, Indo-Fijian recipes and tropical sweets. there’s even a kids’ kitchen for tiny masterchefs. 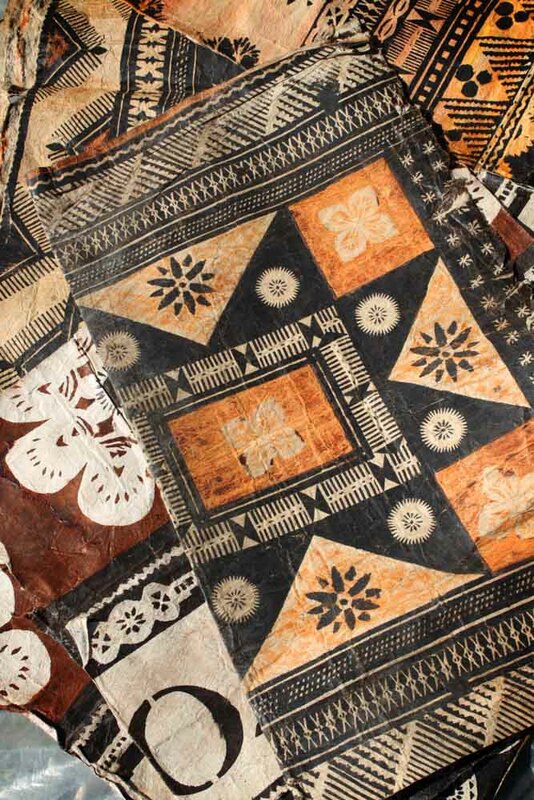 If you want to pick up a memento of your trip – say one of Fiji’s famous black pearls, a bark print or tapa cloth, a traditional war club or mask – then the best place to go is the Flea Market (Rodwell Road) in the capital Suva. It’s full of character and you’ll be able to haggle with the artisans themselves. Do as they do at Glastonbury when it rains: enjoy it and get covered head to toe in mud. No, not at some grotty music festival, but at the natural wonder that is the Sabeto Hot Springs, nadi. Cover yourself in the mineral-rich muds, then jump in the warm mud pool before cleaning it all off in the natural hot spring said to contain healing powers. 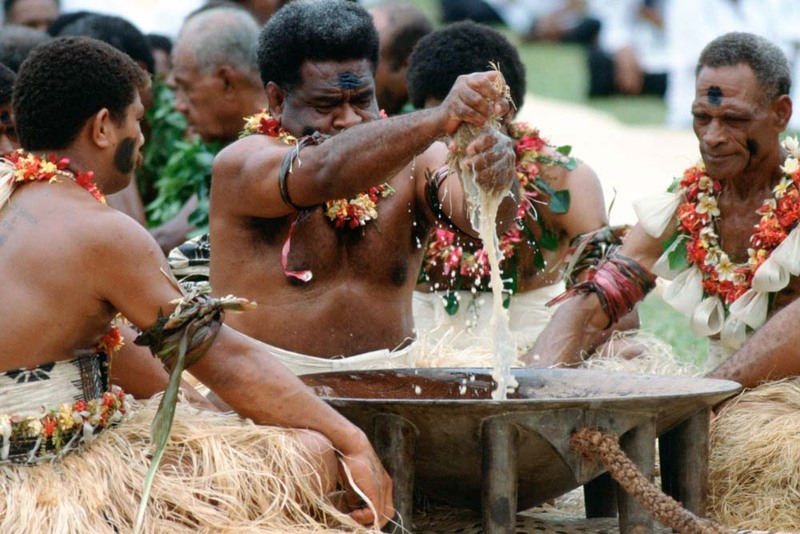 You can’t leave Fiji without experiencing its most iconic ceremony; a welcoming cupful of kava from a traditional wooden bowl. So come the rain head out on a village tour. Resorts in Viti Levu’s north, for instance, offer trips to a hamlet in the Nakauvadra mountains, where you’ll sit and share a bowl of kava with the elders. There’s a surprisingly solemn atmosphere before the relaxing effects of the drink kick in. The villages here are still recovering from Cyclone Winston, so your presence will be much appreciated. Well if it’s wet you may as well embrace it and completely submerge yourself. It’s no exaggeration to say that Fiji has some of the best diving in the world, its hundreds of islands surrounded by coral reefs. With dive shops all over the country you’re spoilt for choice. Wananavu, two hours from Nadi, for example, is a PADI five-star-rated dive resort, where experts and learners alike are taken on guided dives of the ‘soft coral capital of the world’. Towers of coral await, festooned with a panoply of colourful creatures.